Using a single router is so 2014. Now, everyone is into mesh WiFi systems like Eero and Google Wifi. Not to be outdone, Comcast has its own mesh system that connects to the Xfinity Internet Gateway. The new xFi Pods are now available as a three-pack for $119. Anyone who's lived in anything larger than a mid-sized apartment knows how annoying it is to deal with Wi-Fi dead zones. It may essentially be the definition of a first world problem to complain about how long YouTube takes to buffer on a multi-hundred-dollar supercomputer that fits in the palm of your hand while you're sitting on the toilet, but we humans do have a tendency to complain. 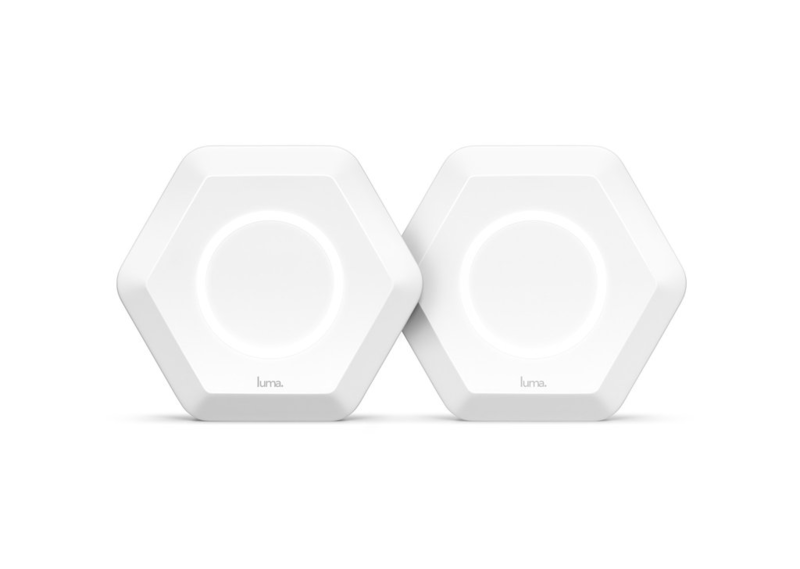 Fortunately, mesh Wi-Fi router systems like Luma, eero, and Google Wifi have become increasingly more commonplace over the past couple of years and are a great way to blanket your entire home with a strong and reliable Wi-Fi signal. 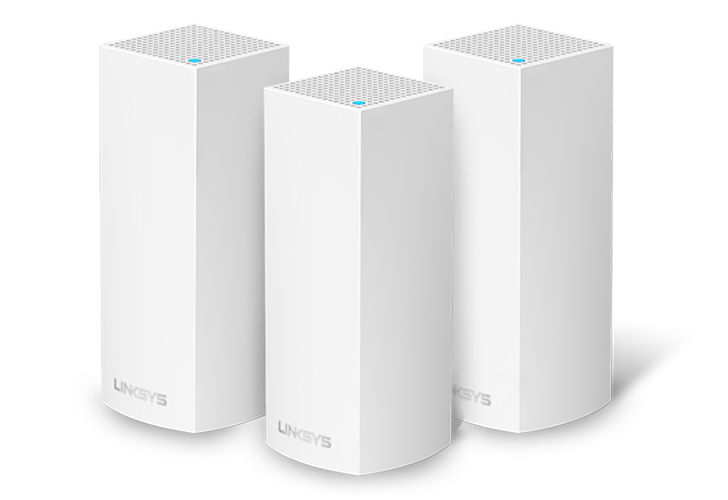 Mesh routers make it easier to cover large areas with great Wi-Fi. Think of each mesh station as a cell phone tower, where your devices automatically switch to whichever one has the best signal. 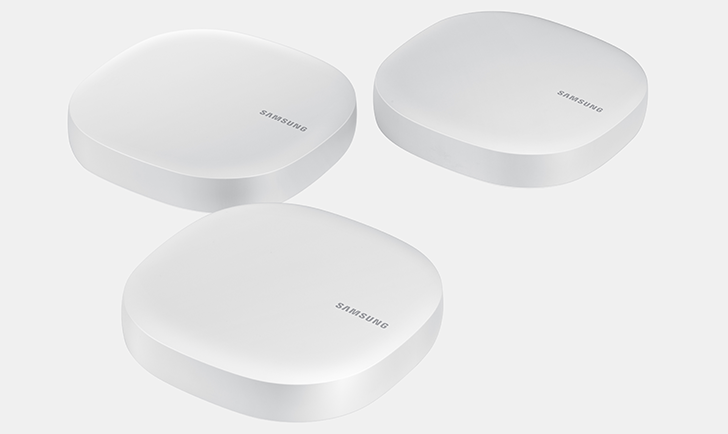 No more upstairs-only networks, or $30 janky repeaters that interfere with other signals. 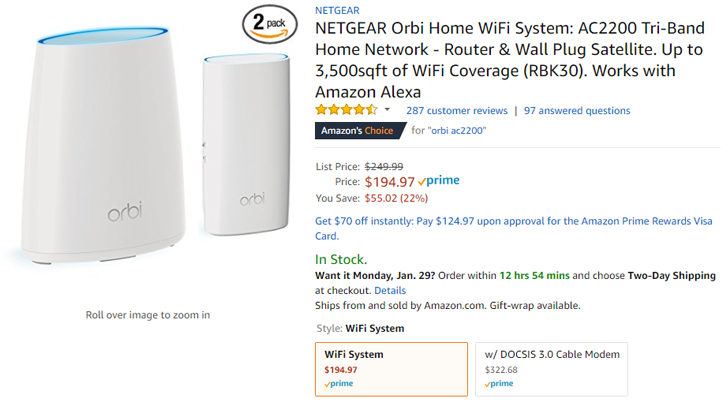 If you've been itching to try one, Netgear's Orbi system is on sale again. 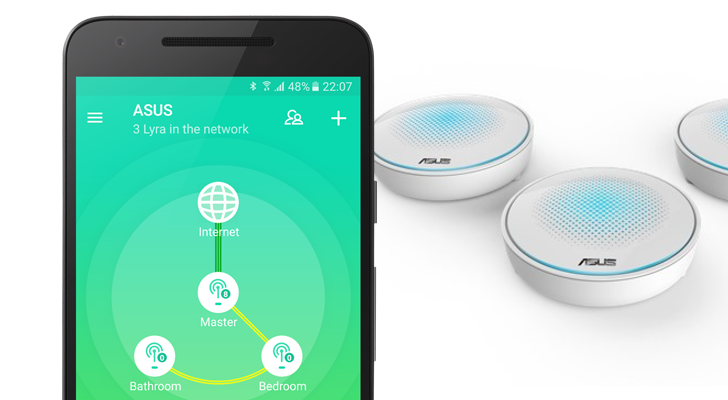 If you're looking to blanket your home with WiFi, the mesh network options are many nowadays. 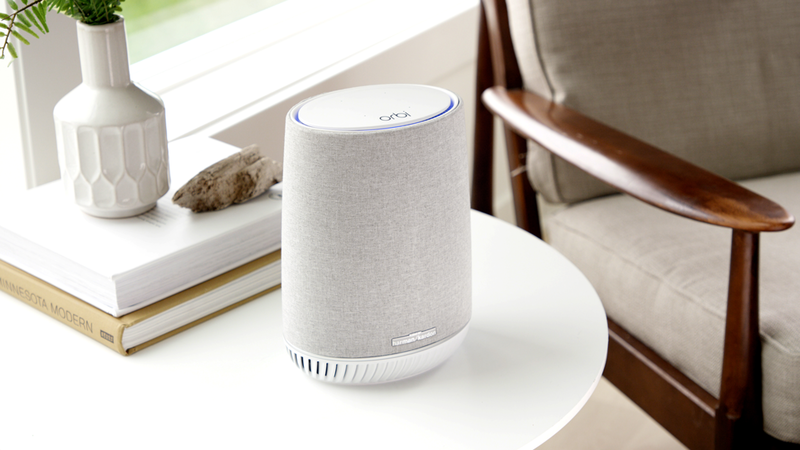 But eero has been around the block for a couple of years and the 2nd generation of devices, which was announced only a few months ago, has improved on the formula and been very well received by everyone who's been using it. And now's the perfect time to jump on the eero bandwagon and grab a set for your house. 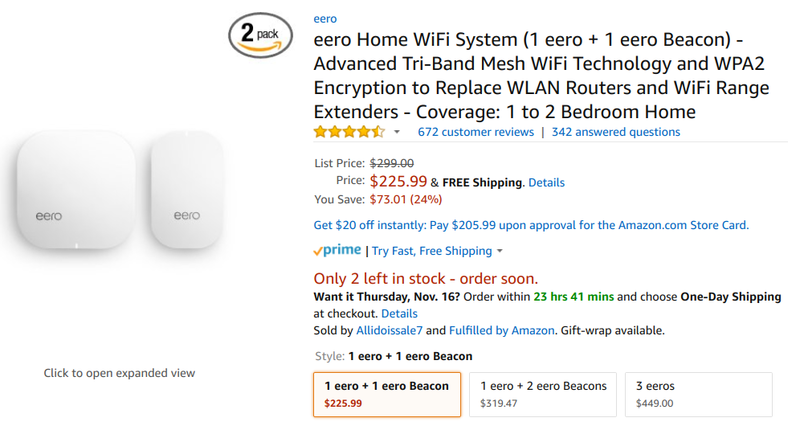 Amazon, Best Buy, and B&H have very neat discounts on the different new 2nd gen eero packs, but you'll find the better deal on the router + beacon (24% off) and router + 2 beacons (20% off) sets. The title says it all. The Google Wifi was updated a couple of days ago with a "Scheduled Pauses" option to stop your internet at predefined moments during the day and night. 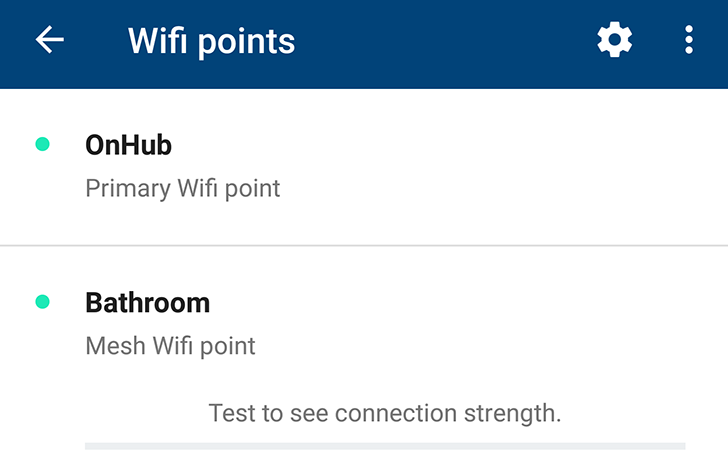 But the app update also included one more change that nerds like our own Artem were requesting and dying to have: a status option for each access point to see how it is connecting to the network. Now Linksys, the company behind some of the most popular routers in the world, is presenting its take on the matter. 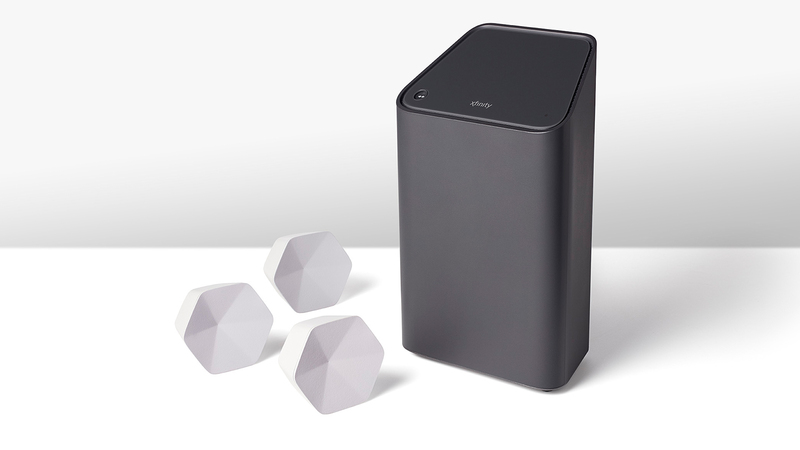 Velop, which I'm going to assume comes from "envelop" as in enveloping your house with WiFi, is a system of routers in which each node is a Tri-Band 2x2 802.11ac Wave 2 MU-MIMO router that can also work as range extender or bridge.